start the process of your recovery. At Hope and Serenity, our clients are our highest priority. One of the most important elements of our addiction recovery program is honesty. During your time in a drug abuse treatment facility, it is of paramount importance that you are honest. You have to be honest with yourself, honest with your family, honest with your counsellor, and honest with your peers in the drug rehab clinic. It is only through this honesty that you stand a chance of truly breaking the chains of addiction that have bound you to substance abuse. Honesty will be important right off the bat here at Hope and Serenity, we begin each client begins by taking part in an intake interview with one of our addiction counsellors. During this interview, you’ll be asked a wide variety of questions about yourself, your history, your family history, and your history of substance abuse. While it may be difficult to talk about some elements of your experience, understand that you are in a safe and confidential environment. 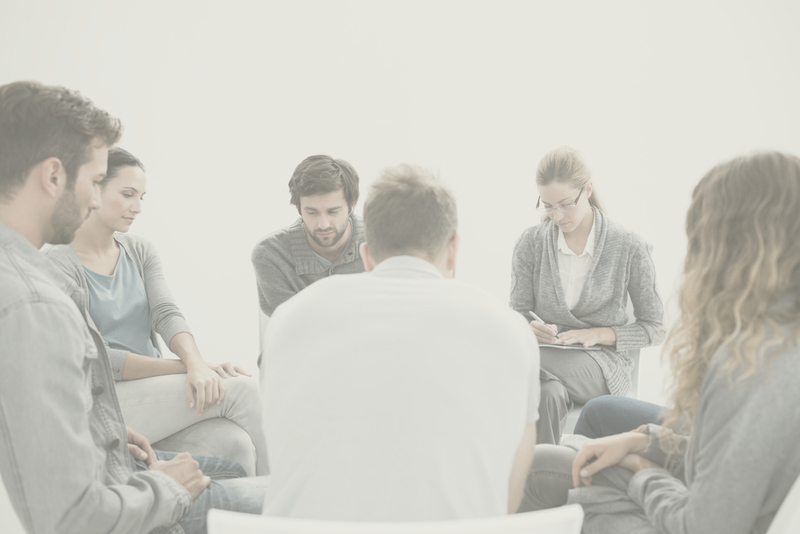 The information gathered by our counsellors will be used to create your addiction recovery plan. 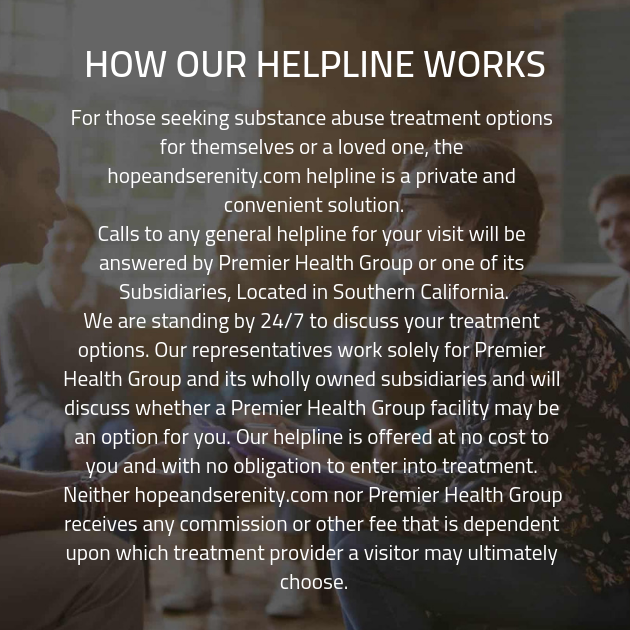 At Hope and Serenity, each client is given their own addiction recovery plan, which is personalized and customized to fit their individual needs. 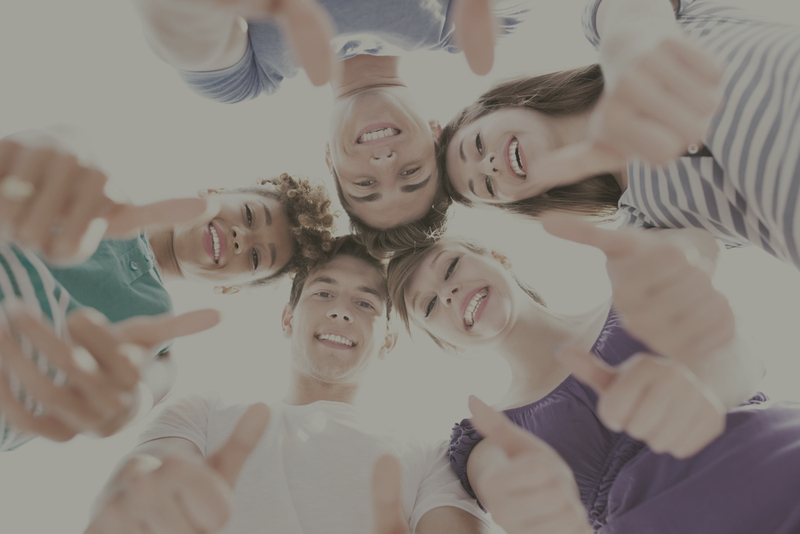 This strategy proves to offer a much higher rate of success than attempting to get each client to take part in the same one-size-fits-all addiction recovery program. This is because a customized treatment plan allows our staff to identify any areas that a client may be in need of additional care. A customized plan can bolster treatment in these areas, and thereby increase the likelihood that the client will successfully attain their recovery goals. Once we’ve worked out your individual plan for addiction recovery treatment, you’ll enter into the first stage of treatment: detoxification. Detox begins when you cease use of your substance of choice. As your body works the remaining toxins out of its system, the process of detox commences. In some cases, this process may be accompanied by the symptoms of withdrawal. These symptoms are often difficult to swallow, and in some cases, those who attempt to detox on their own may return to substance abuse to mitigate the symptoms. Fortunately, supervised detox minimizes this risk. Not only is the client in a safe and secure environment, so the client knows they have the support of the friendly and experienced staff, but there is no risk of temptation toward additional use of the substance. Be part of Hope and Serenity Group.